What does a beverage tax have to do with fitness? Well, if you consider paying more for your soft drinks that may have a lot to do with it. If you are out and need a quick drink, you will likely end up paying more for that individual bottle of water, juice or soda. 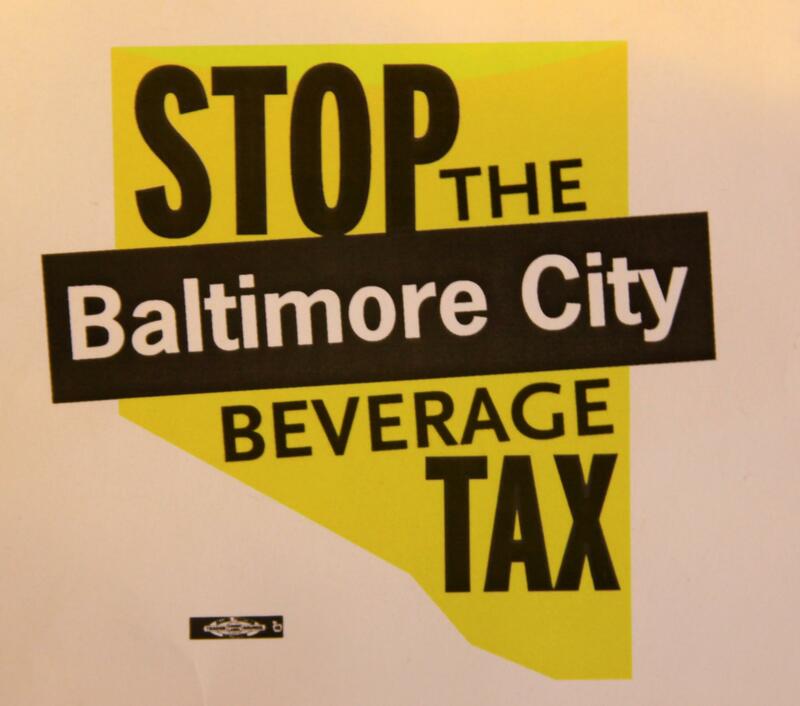 On Monday, protesters from local beverage companies assembled in Baltimore at City Hall to protest the proposed hike in taxes to be levied on soft drinks for city residents if the mayor’s budget passes. This may be a blessing for the city’s financial situation or a punishment for residents and businesses. For Baltimore City residents you either pay up and indulge, or get your drinks elsewhere. Maryland/ Delaware/ District of Columbia Soft Drink Association Executive Vice President Ellen Valentino was at the protest organizing the participants. This is not all about the soft drinks like soda, but it affects the bottled water also or drinks smaller than two liters. Milk is not included in the proposal. So when you are out exercising in Baltimore City be sure to consider how this beverage tax may affect you at some time in the future.